Croatia Restaurant is a family owned business in the heart of Mississauga. Croatia Restaurant offers a relaxed welcoming atmosphere and impeccable service combined with authentic fine Croatian cuisine. Stipe and his wife Ana, each have over 30 years restaurant/hospitality experience in both Croatia and Canada. For the past 15 years, they have been establishing an excellent reputation for Croatia Restaurant by using only fresh and high quality ingredients in their homemade dishes. 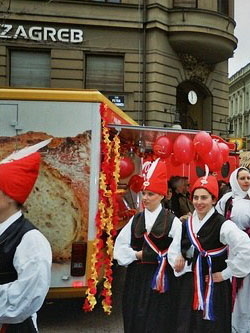 All the dishes are prepared by chefs trained in the “old world” traditions. Please come and enjoy a lunch or dinner sampling of traditional Croatian fine dining at its best. Croatia Restaurant also offers live entertainment on Friday and Saturday evenings to make your night out enjoyable and memorable. 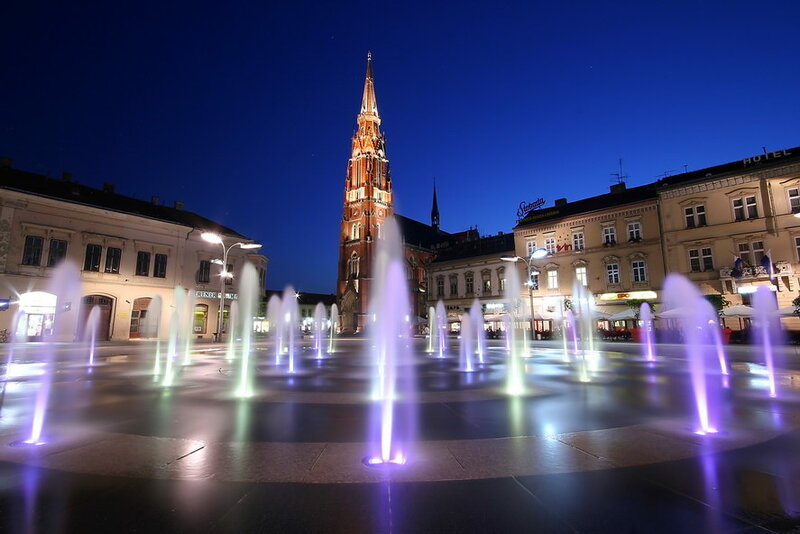 CROATIA - THE PEARL OF THE ADRIATIC - is located on the crossroads of the central and Eastern Europe, on the beautiful Adriatic coast. Croatia is known for its many islands and beaches. 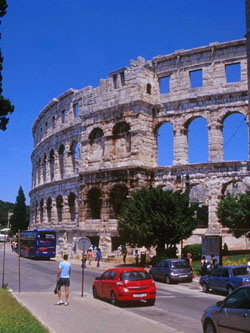 It has been a part of Europe and a center of culture for at least 2,000 years. 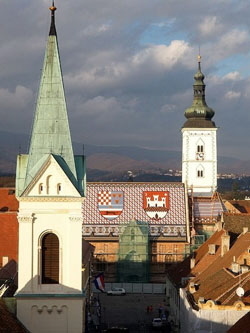 The city of Zagreb is the country’s capital, and a center of arts and culture with its numerous museums and galleries.